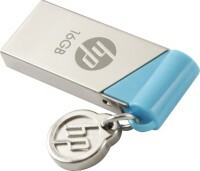 Flipkart is offering best offer on Branded Pendrives . Here we can get Pendrives Below Rs 500. WARRANTY Available. Cash on Delivery May be Available.